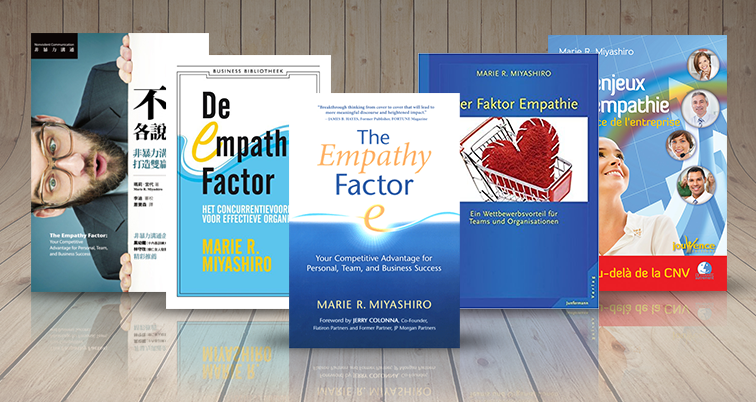 Thank you for your interest in workplace empathy expert Marie Miyashiro, The Empathy Factor, and Elucity Network, Inc. If you would like to speak to a member of our team, please contact us using the form below or call 520-777-7271. For media inquiries or to arrange interviews, contact us with the form above or call 520-777-7271.